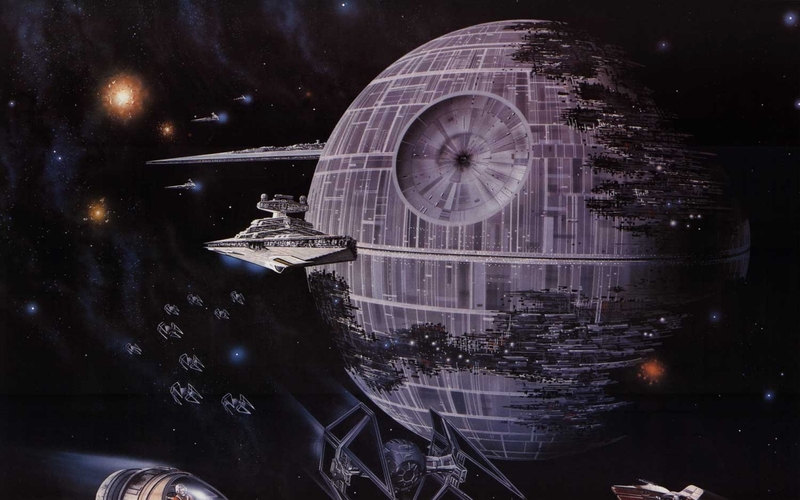 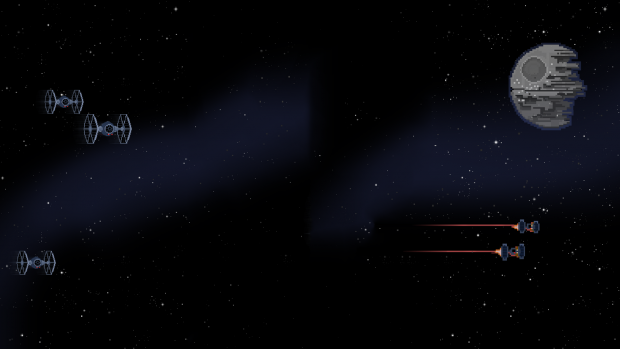 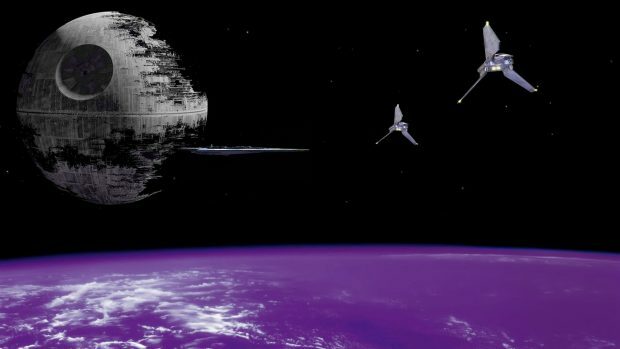 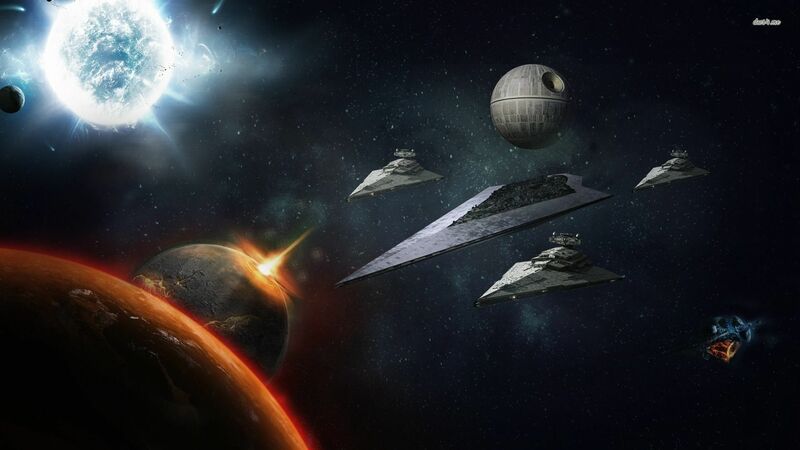 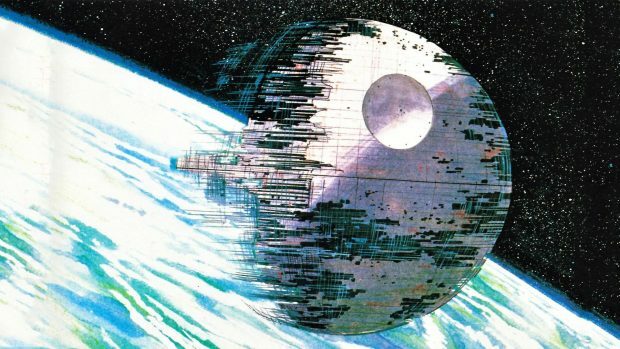 Death Star Destroyer HD Wallpaper. 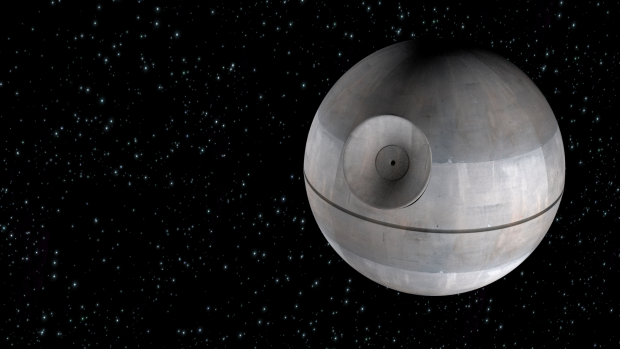 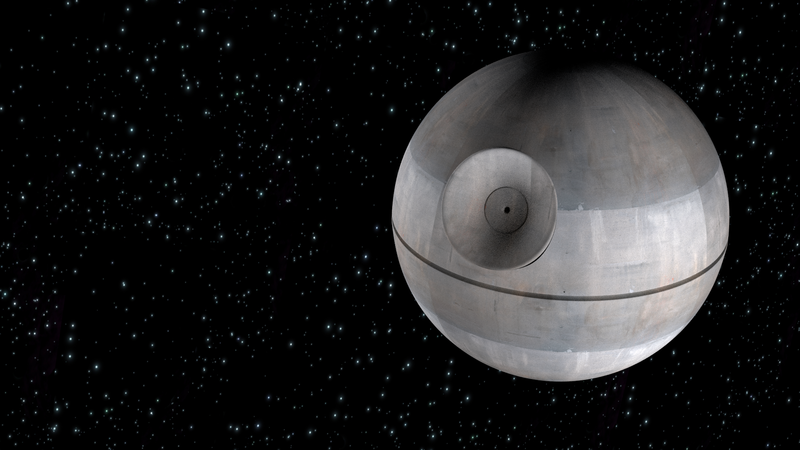 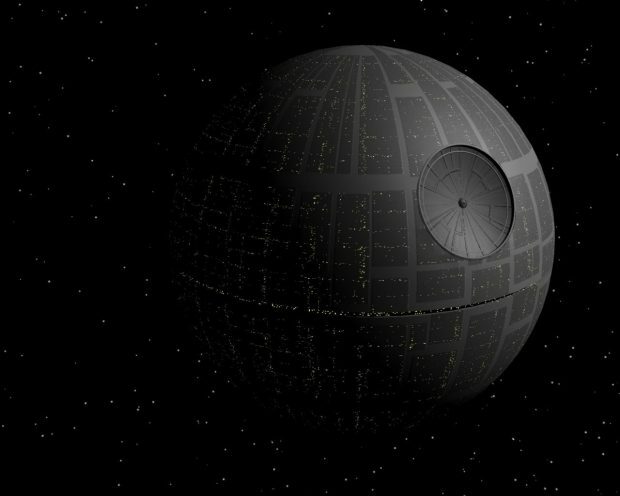 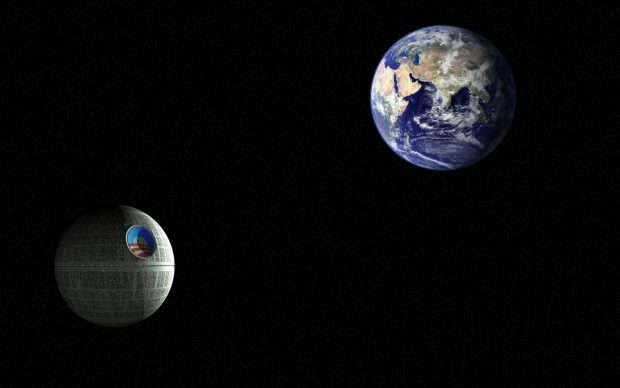 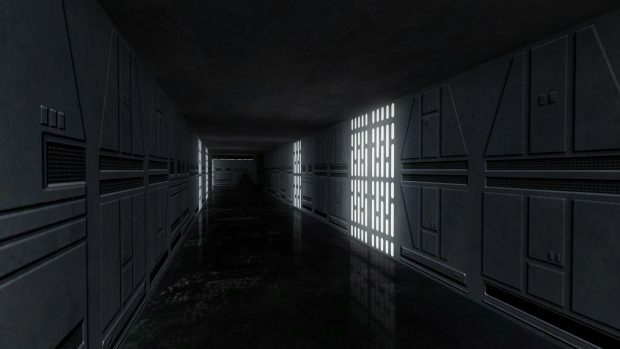 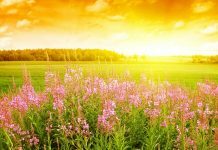 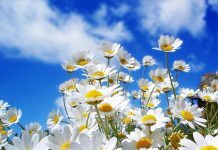 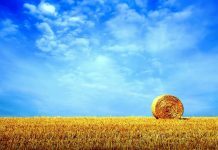 Death Star HD Backgrounds Free. 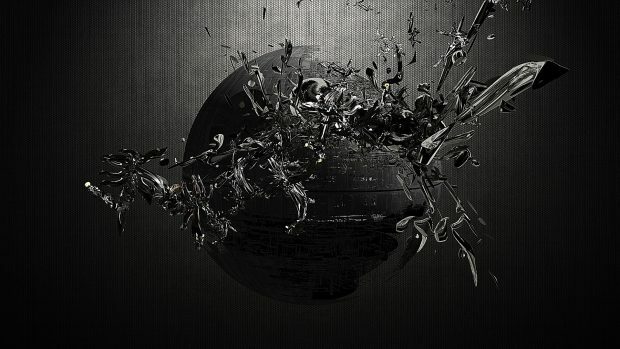 Death Star Minimalistic Artwork Star Wars Wallpaper. 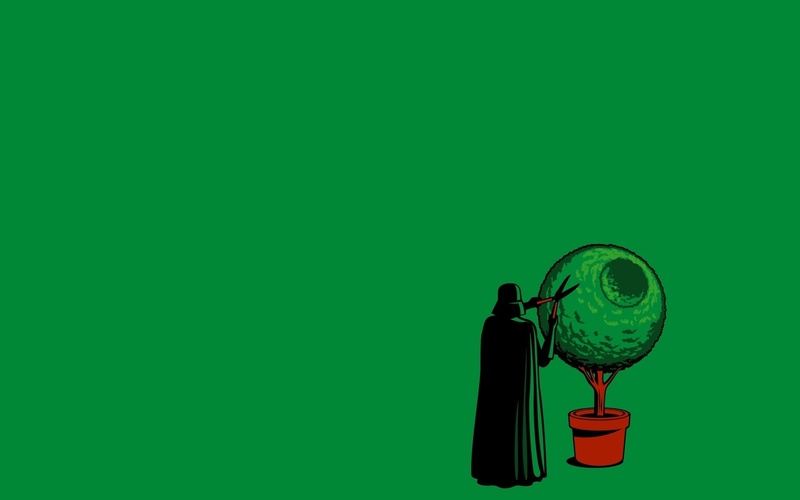 Star Wars Death Star wallpaper. 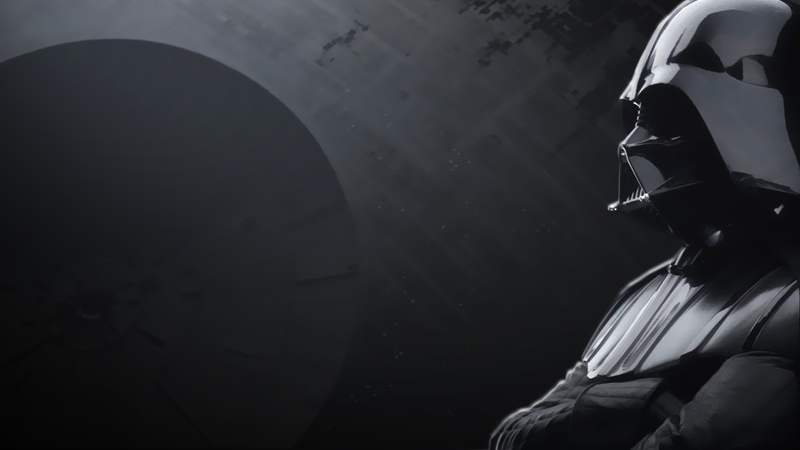 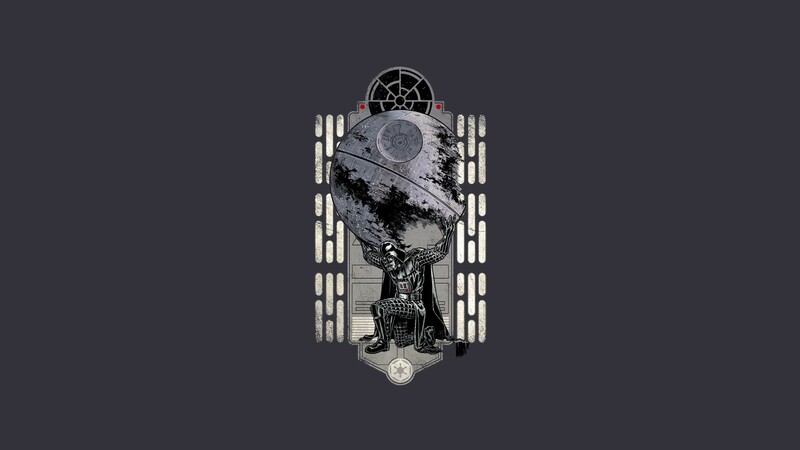 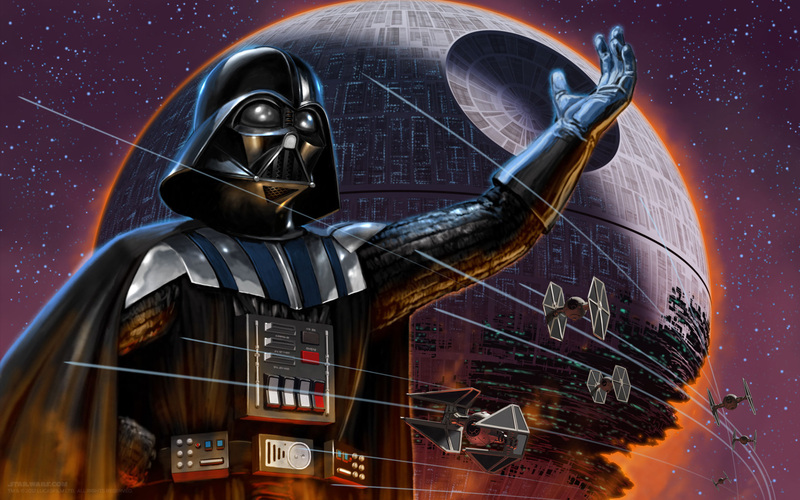 Vader and the Deathstar Wallpaper by celder1977. 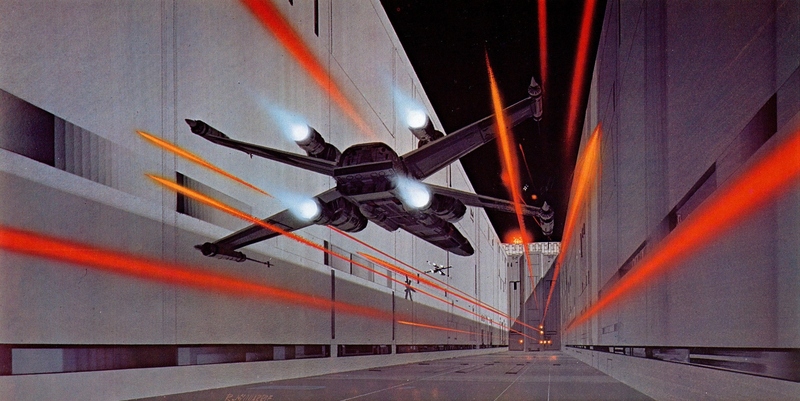 X Wing Vs Death Star wallpaper.